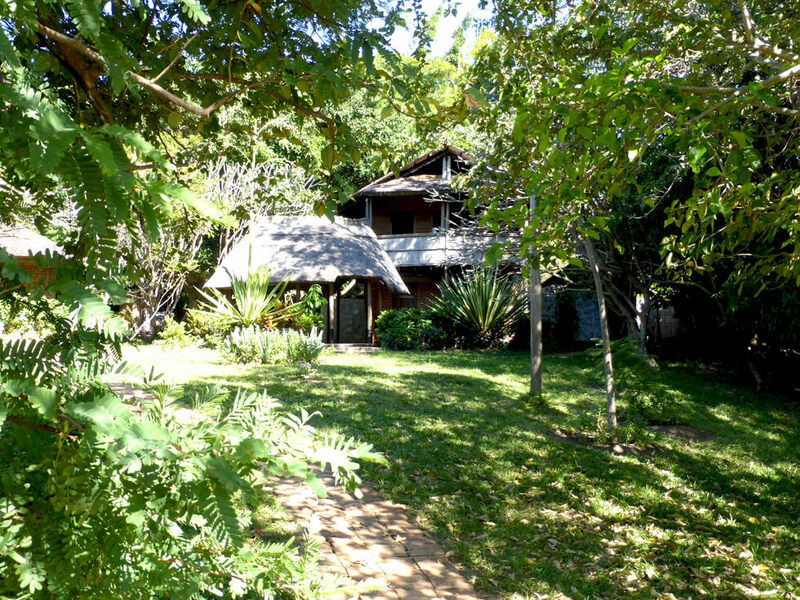 In 2003, Geoff and Liz Furber purchased Mwaya Beach and started RIPPLE Africa. 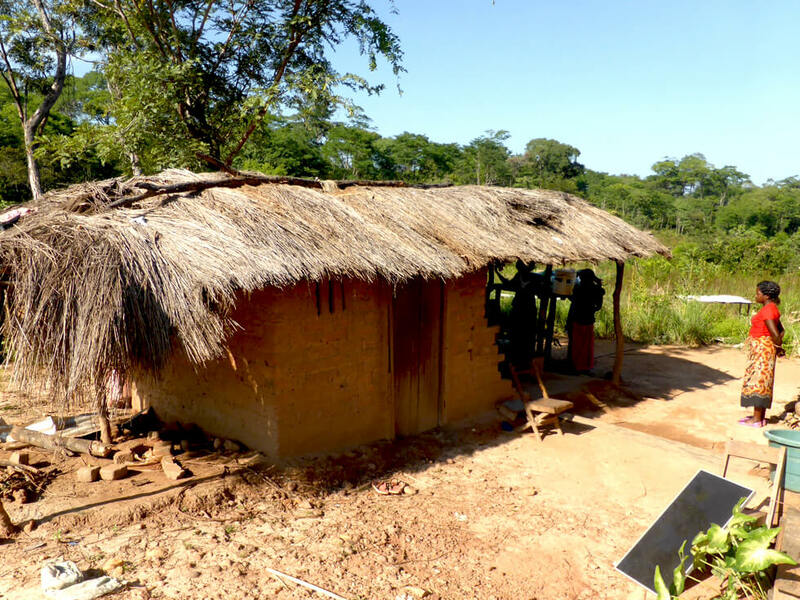 They have personally financed the construction of all of the buildings and facilities, and RIPPLE Africa has free use of the property. 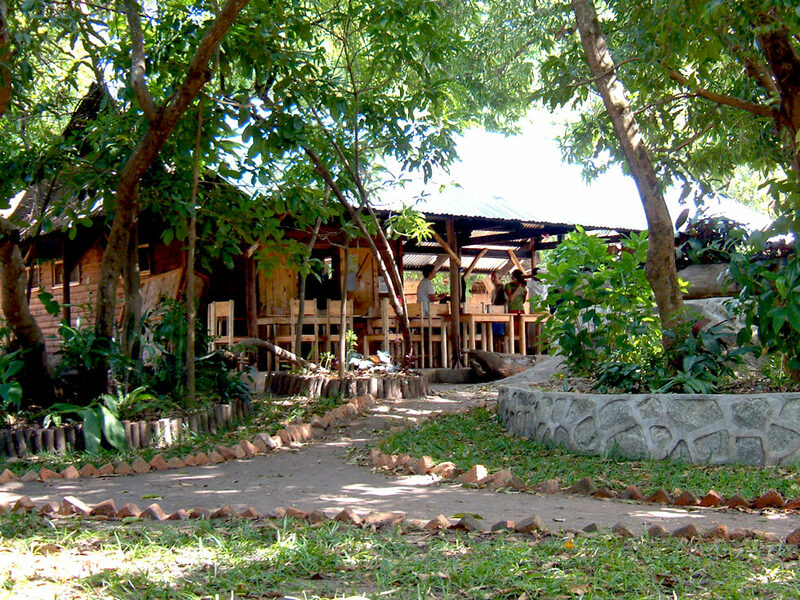 Four volunteer chalets, a beach chalet, plus a guest chalet for visitors. Bed linen and mosquito nets provided. Hot and cold showers, and flushing toilets in a communal block. Safe drinking water from a borehole. Large kitchen area, storeroom, and office with solar power. Beautiful deck overlooking the lake, together with a covered meeting area. Majority of the local population are from the Tonga tribe. Close-knit subsistence farming and fishing community. Local towns are Mzuzu (100km), Nkhata Bay (60km), and Chintheche (25km). 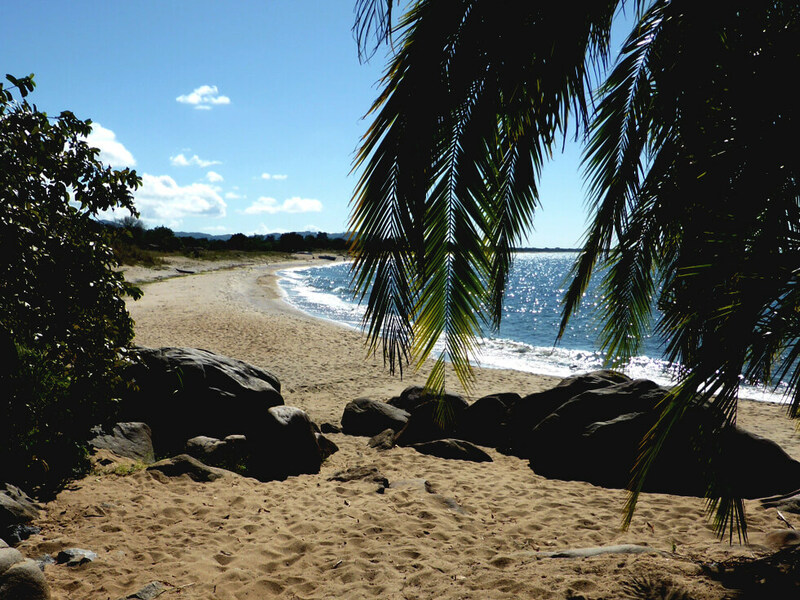 Mwaya Beach is located on the northern shores of Lake Malawi, just 2½km from the M5 “Lakeshore Road” which is the most frequently travelled route through Malawi between Nairobi and Harare. It is approximately 5 hours north east of Lilongwe International Airport, and Chizumulu and Likoma Islands are directly across the lake from Mwaya Beach. 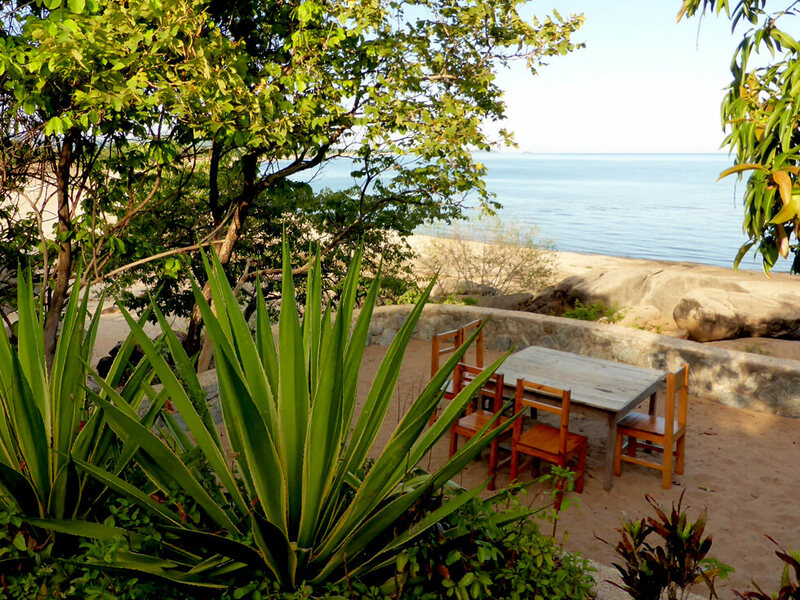 Set in a secluded bay, Mwaya Beach has been built to compliment the lovely natural surroundings. It is nestled between indigenous bush, cassava fields, and clusters of large boulders on a pristine beach which continues around the bay for another 7km in both directions. 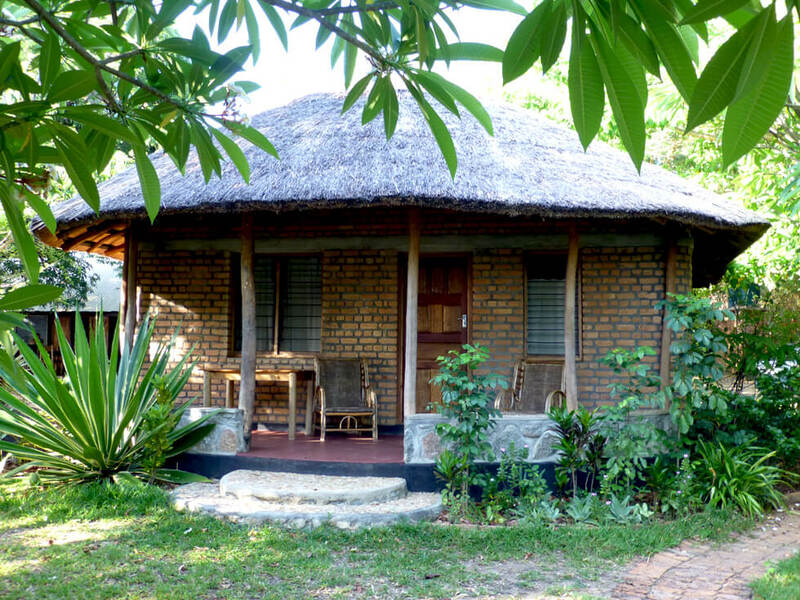 From 1995 to 2002, Mwaya Beach was operated as a small rustic lodge for independent budget travellers with chalets, camping, and a restaurant and bar. In 2003, Geoff and Liz Furber purchased the property and started RIPPLE Africa. They have personally financed the construction of all of the buildings and facilities at Mwaya Beach, and RIPPLE Africa has free use of the property. Construction of all of the buildings was started in 2004. Accommodation for volunteers is provided in chalets which sleep up to two and may be mixed gender. The chalets were designed by Kevin Davies, an English architect who lived in Malawi for 12 years who specialises in eco-friendly buildings. They are constructed using sustainable softwood, together with reeds and locally produced roof tiles. The buildings are on raised pillars to reduce termite damage. Each chalet is furnished with wooden beds, wardrobes, chairs and tables made by local carpenters. Beds, mattresses, pillows, mosquito nets, blankets and bed linen are provided. 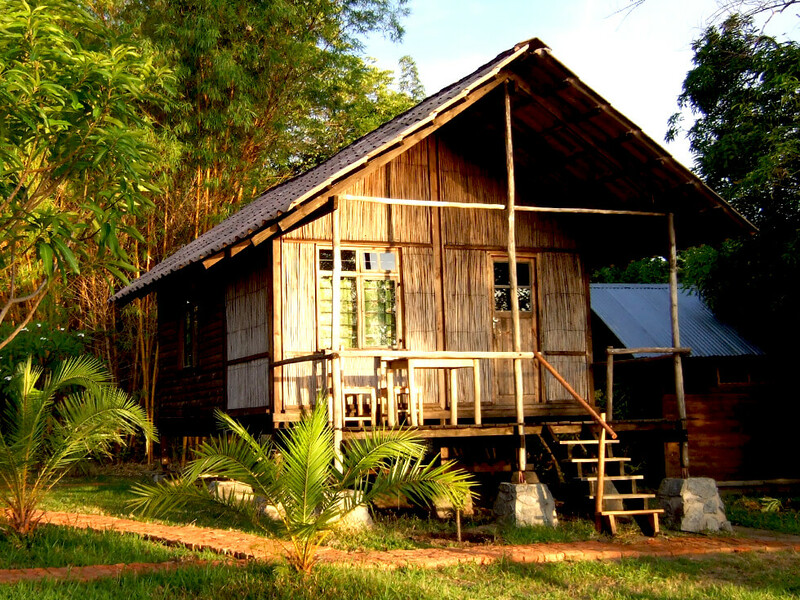 Each chalet has a private verandah and views of the lake. Volunteers will most likely share a chalet. Volunteers dining on the beach in the light of the rising moon — it really is as good as it looks! There are two showers and three basins with hot and cold running water, and three flushing toilets in the communal shower block. A borehole has been drilled at Mwaya Beach, providing safe drinking water. Volunteers are responsible for all living expenses, and we advise volunteers to allow GB£30 (US$45) per week for living at Mwaya to pay for basic living costs to cover food and drinks, plus additional money for local trips. Please refer to the Costs to Volunteer page. Visitors US$20 per person per night paid prior to arrival MK8,000 per person per day for food and drink. Returning volunteers coming as visitors, or volunteers working in other parts of Malawi US$10 per person per night (subject to availability), and pay MK8,000 per person per day for food and drink. There is a meeting and training room with an adjoining deck which has beautiful views over the lake, beach, nearby islands and, on a clear day, the distant mountains of Mozambique. The deck is perfect for sunbathing and socialising, and meals can also be eaten there under the brilliant southern stars in the evenings to the sounds of gently lapping waves and the sight of placidly gliding fishermen in their wooden dug out canoes. At the centre of the property, with stunning views of the lake through the mango trees, there is the kitchen and storeroom. Although there is no mains electricity at Mwaya Beach, there is limited solar power in the office and to run the fridge in the kitchen storeroom. People from the Tonga tribe make up the majority of the population in the Chibako village area, of which Mwaya Beach is a part. 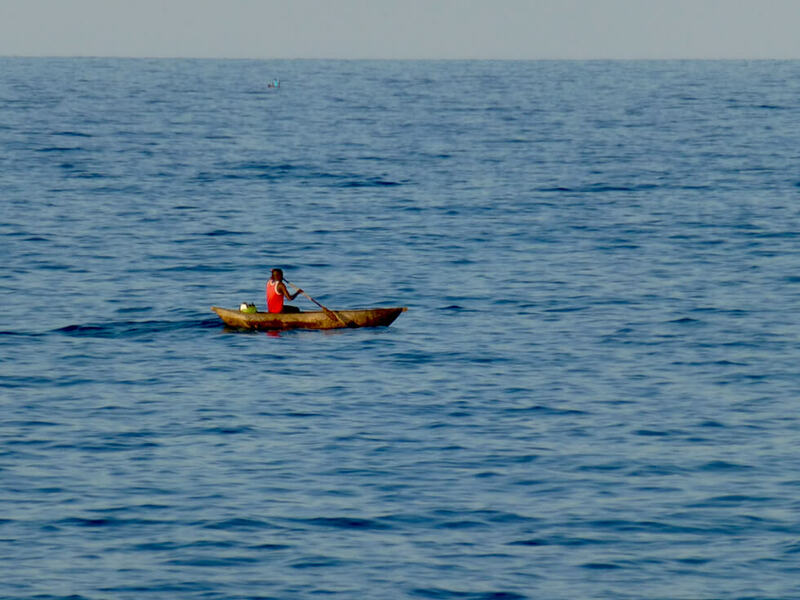 However, many people have moved to the village from other parts of Malawi and Mozambique for fishing, marriage, establishing small businesses, war refuge, and government job appointments. Therefore, the villagers are very accepting of outsiders. It is a close-knit, subsistence farming and fishing community. Poverty is extreme, yet in a rural and not an urban sense. Money is scarce. Most people rely on the land for food and materials to build houses. Those who do have jobs earn in the region of GB£11-GB£20 (US$17-US$30) per month. Many people receive GB£6.60-GB£10 (US$10-US$15) every few months from relatives working in more prosperous countries such as South Africa, Tanzania or Zambia. Often several extended family members must pool together to pay secondary school fees for one child, which amount to GB£26-GB£65 (US$39-US$98) per year. 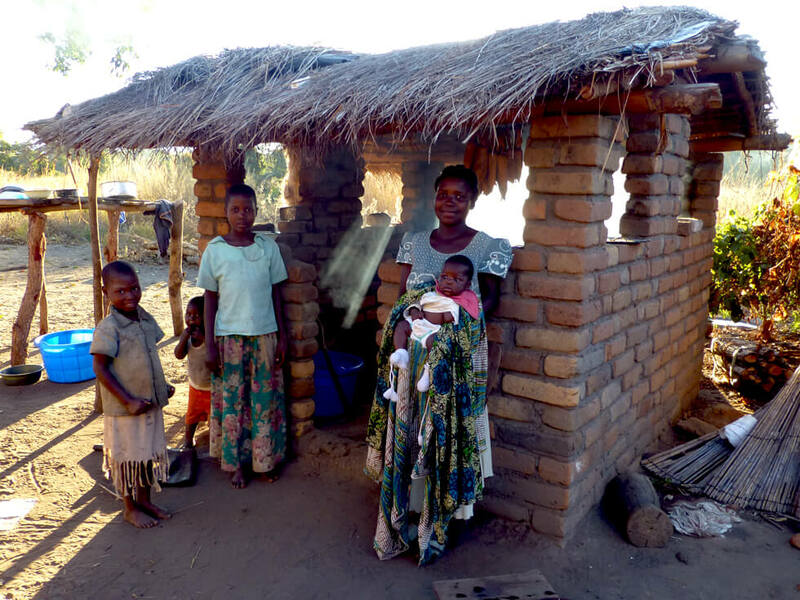 As many of the men have worked outside of Malawi, English is commonly spoken. Few women, however, speak anything other than ChiTonga, the local dialect. For various reasons, people are uncomfortable actually living near the lakeshore, mainly because the soil is very sandy and unfavourable for farming and raising livestock, making the beaches fairly unpopulated. Unlike some indigenous groups in southern and central Africa, the Tonga people are traditionally very calm and passive. And like most Malawians, they are generally incredibly friendly. Built around several small bays on rolling hills, Nkhata Bay is a bustling, potentially picturesque port town with a market, superette, several craft and curio stalls, and a handful of other guest lodges and restaurants. However, it is very dirty and run down now. It is the government administrative centre for the District, and there is an Immigration Office there as well. The port is the departure point for the ferry to Likoma and Chizumulu islands, Rurawe and Usisya, which are inaccessible by road and highly recommended for a visit, and Mbamba Bay in Tanzania. It is also a very popular place for budget travellers. Nkhata Bay is 60km north of Mwaya. Mzuzu is the largest town in the Northern Region of Malawi, and it has Banks with ATMs, shops, internet, and accommodation. Mzuzu is 100km from Mwaya, and 40km inland (west) from Nkhata Bay. Set in the Viphya Mountains, the air is crisp, and there is a pleasant atmosphere. At the west end of town there is a huge marketplace selling everything from food to spare auto parts. Chintheche is the nearest town to Mwaya Beach and is 25km away to the north. It is convenient for its post office, shops, rural hospital, superette, restaurant, and internet connection. It is also the nearest substantial market and has electricity.